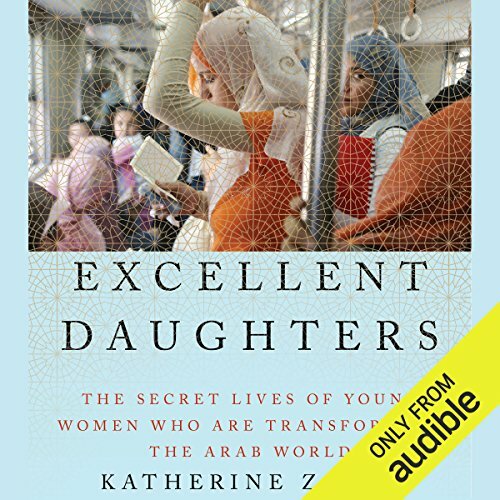 Showing results by author "Katherine Zoepf"
For more than a decade, Katherine Zoepf has lived in or traveled throughout the Arab world, reporting on the lives of women, whose role in the region has never been more in flux. Only a generation ago, female adolescence as we know it in the West did not exist in the Middle East. There were only children and married women. Today, young Arab women outnumber men in universities, and a few are beginning to face down religious and social tradition in order to live independently, to delay marriage, and to pursue professional goals. 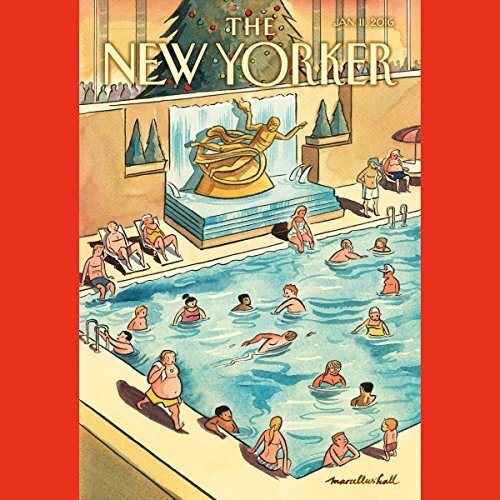 In this issue: "The Next Great Famine", by Amy Davidson; "Sisters in Law", by Katherine Zoepf; "The Mogul of the Middle", by Tad Friend; and "A View from the Fringe", by Thomas Mallon.